Entertainment Weekly | The Ack Attack! 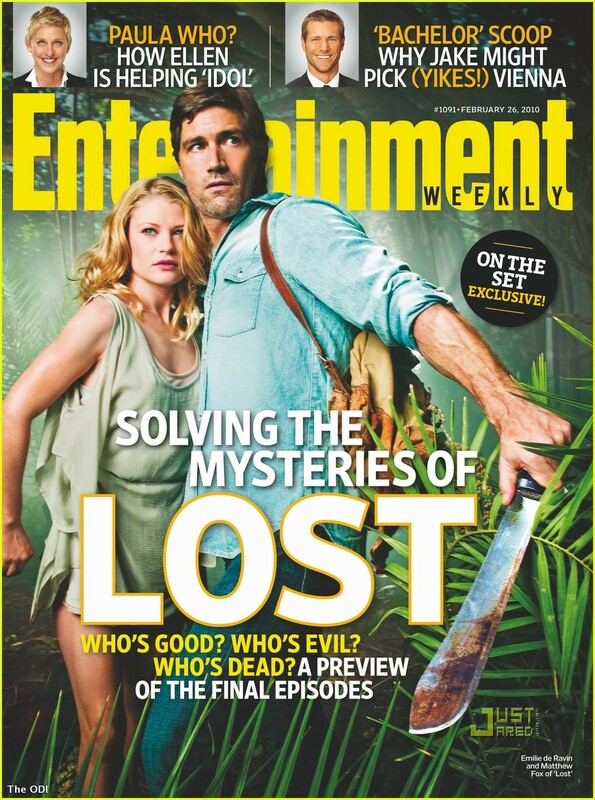 New Lost Entertainment Weekly Cover Story! 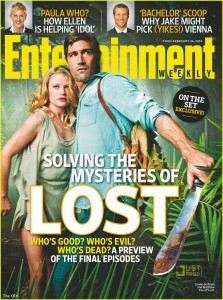 Lost cover story from Entertainment Weekly! Matthew Fox and Emilie de Ravin are both looking lovely! In case anyone out there is living under a rock (or in a cave, hur hur), and you are a big Lost fan who is into theories, cracking codes, picking up on symbolism, etc., you should definitely be reading Entertainment Weekly’s Jeff Jensen. He reviews each episode in an absolutely insane amount of detail. In. Sane. Even if you don’t agree with most of what he’s saying, you’re bound to come across a cool nugget of info that managed to slip past the rest of us. His recaps are especially good for episodes like “The Substitute” if you, like me, feel like your brain has been smashed into a jelly. In other news: The winner of the Photoshop Contest will be announced tonight! I’ll be posting the Top 10 entries! …how will their destiny end? There was this fantastic Lost booklet stuck inside my Entertainment Weekly today, so I had to scan it and share with you guys!!! EW for $10? Get outta town. Hey kids, you can get a year’s subscription to Entertainment Weekly for $10 on Amazon: This is a crazy deal. A normal subscription is somewhere around $120, so jump on this if you were thinking about subscribing! It’s insane. Curious when your favorite shows are coming back on air this fall? Check out this handy dandy Fall TV Premiere cheat sheet from Ausiello at Entertainment Weekly! 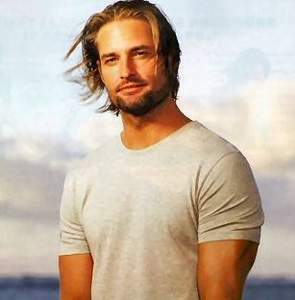 You are currently browsing entries tagged with entertainment weekly at The Ack Attack!.